Getting here was tricky. After a 1 hour hike from San Ignacio I reached this ruin that looked like the backyard of a small town. There is only one sign to get there. 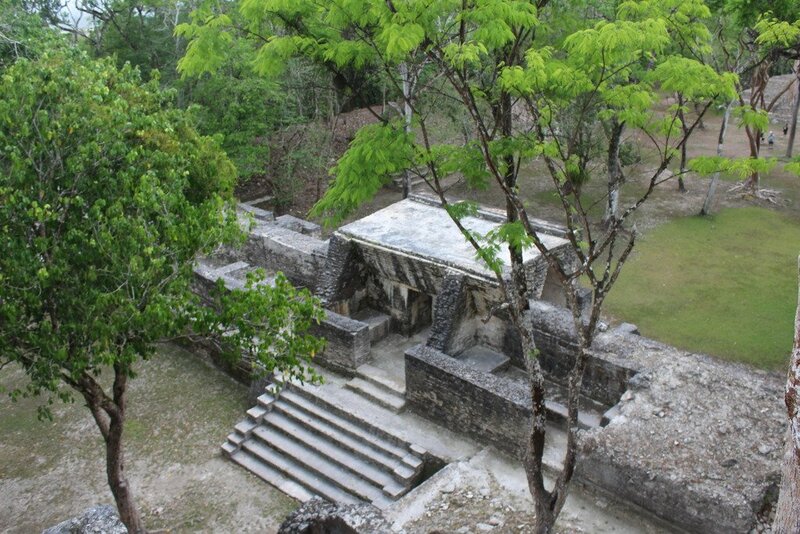 I think this is not a famous ruin because compared to the top 3 Mayan sites in Belize this is rather small. I was living about 12 kilometers from there so I HAD to go there, I couldn´t miss it. 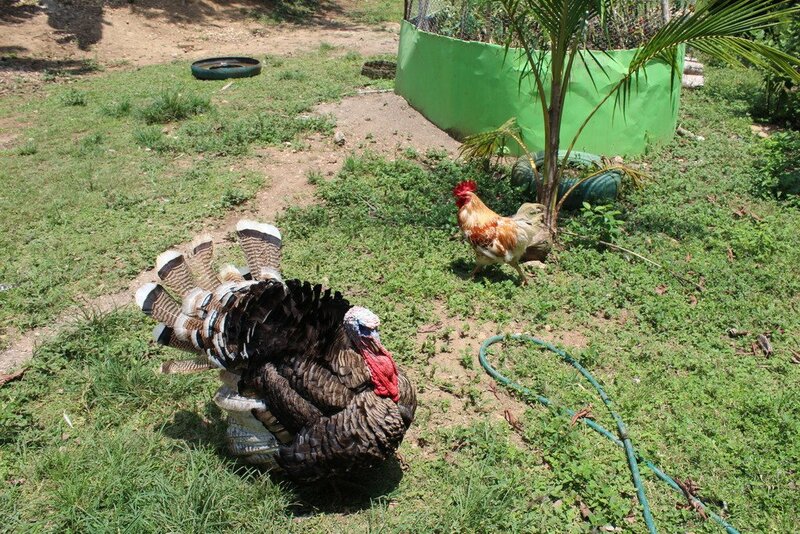 Volunteering in a Pineapple & mango farm filled with chickens, turkeys & ducks is amazing. Being it surrounded by jungle and makes the experience surreal. If you add to the equiation that you have to hike a mountain 5 miles to get there and it becomes an experience out of this world. 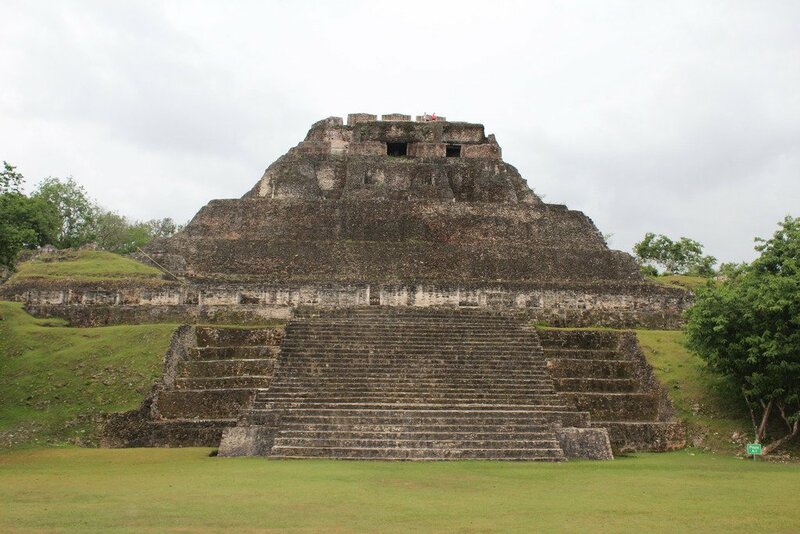 When I started this Central America trip I wasn´t sure about visiting all the archaeological sites because there are too many and each and every one of them costs at least 5-10 USD to get in. But I really think this is a very important part of history and I really want to experience it first hand, so I thought about making a post about every visit I make and maybe I can get the money back right? There I was, without knowing what to do. I spent $10 US more in a ticket ferry I lost. I couldn´t spend $1o more in a bus from Belize city to San Ignacio. 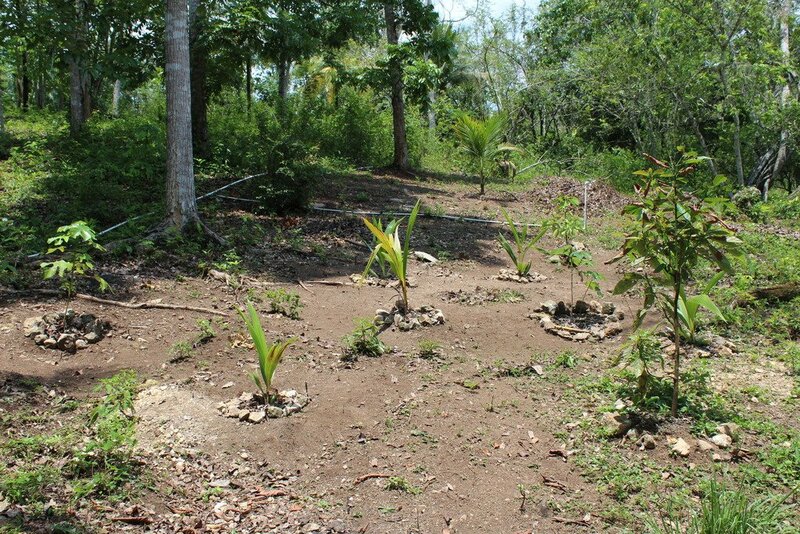 People told me I should NOT hitchhike in Belize because it´s not safe, at all. But hey, I´ve hitchhiked in southern México so would it really be more dangerous in this unknown Country for me? 114 kilometers is a long way to go in a Belizean highway, at some parts it gets bumpy and it is a two way road with just space for one car in every direction so that means no more than 80 km/h. The hell with it. Let´s do this, I thought. 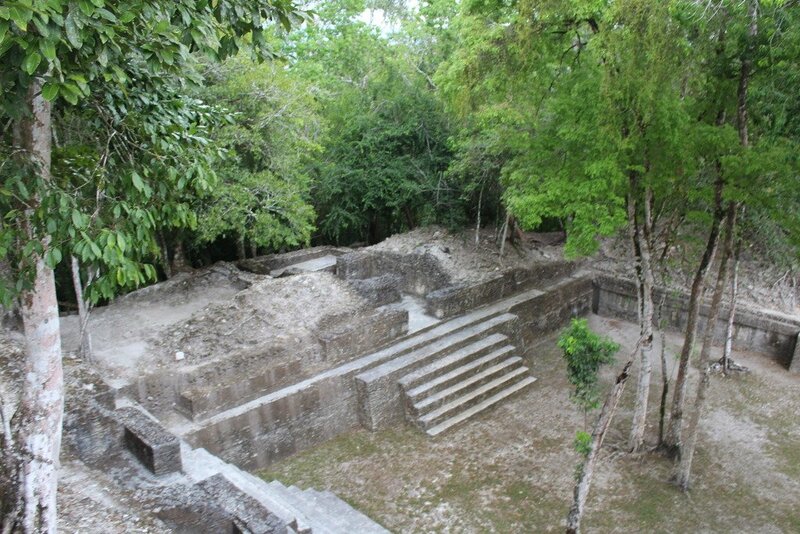 A few days ago I went in a tour, which I got for free by taking 6 people from the hostel, to the Mayan barrier reef and then decided to hike the jungle on my own. 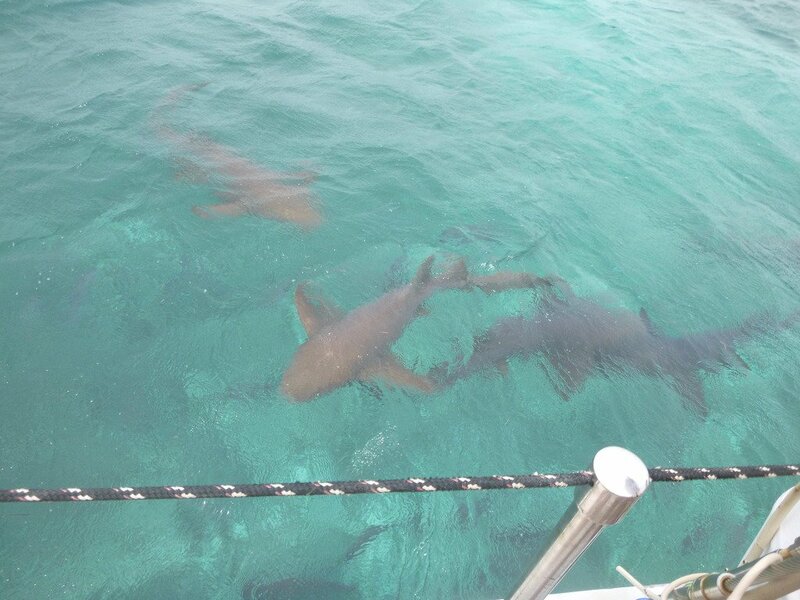 So we got up very early in the morning and met the tour guide in his office and from there we walked to his dock and took the boat to the shark alley.